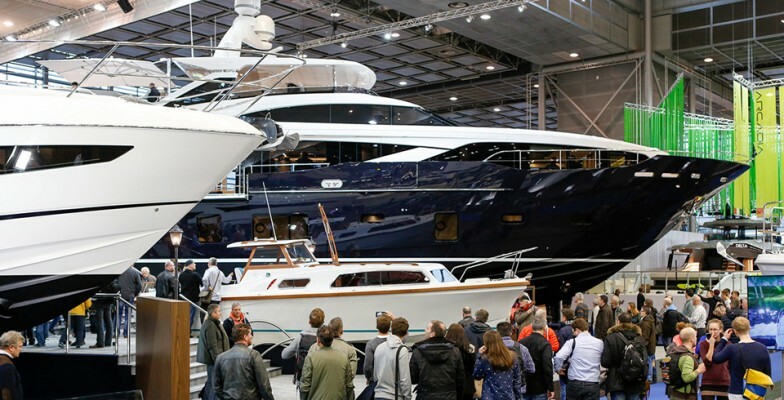 Having worked at numerous boat shows around the world we were always asked very similar questions. Nothing is wrong with it – the concerns of those new to the boating industry are absolutely understandable. That is why we came up with a list of brief and clear answers to 5 random questions that new boat buyers will ask prior to any purchase. And we are always happy to help if you want to ask more. 1. How do we operate/drive/sail the boat? Boats come in many different sizes, but the principle of operating a motor yacht is very similar no matter what size it is. Of course, the bigger the dimensions of a vessel the more daunting it seems. This is where Europe and Asia are different. Europeans will always look to operate boats up to a certain size themselves, using family members as a crew. And Asians generally prefer to rely on a professional skipper. It does not matter which way you choose, under the correct supervision you can operate the boat of your choice. 2. How big are the engines and how fast does it go? The size of the engines does make a difference to how fast the boat goes, but you have to consider that some boats are only built to go at a certain speed. This is the way they are designed, so putting oversized engines in will not make too much difference to the speed but will cost you more to purchase and more to run. 3. Can I change the layout of the boat? 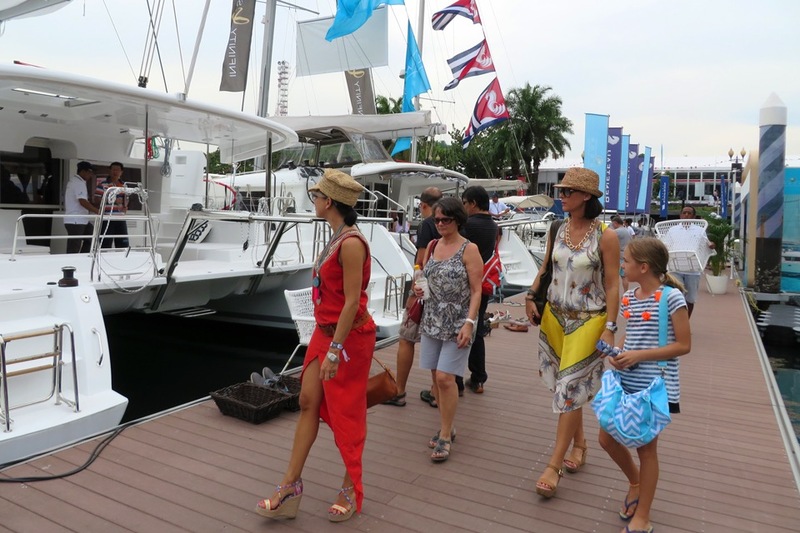 The majority of boats that you see at boat shows are production boats. It’s a bit like a house: boats have bulkheads much like supporting walls in a house, and if you take these walls out the house will fall down. With a boat you cannot move a bulkhead as it will make the boat weak. But you can always negotiate moving furniture and fittings in different places. Most boat builders are happy to assist with this, although major changes do delay production. 4. Can I choose my own fabrics? Most boat builders manufacture vessels up to a premium standard and supply a vast array of fabrics. When you are at the higher end of the market then the choice and the quality of materials is superb, so most people are happy with what the manufacturers supply. But if you are eager to supply your own fabrics then it can be considered as well. 5. Where can we go in the boat? With a motor yacht you have to consider the amount of fuel you carry against the amount of fuel you burn. But with careful planning, much like driving your car, the distance you can travel and the locations you visit are vast. Planning a cruise around Europe or the Asian coast you can cover thousands of miles. But bear in mind to stop off at given locations to top up your fuel. We are sure that you have many questions to ask and we are always happy to answer and guide you along your nautical journey. We are sure that you have many questions to ask and we are always happy to answer and guide you along your nautical journey.